*** As seen on Oprah's Super Soul Conversations *** What if you could learn a single idea within the pages of this book that would allow you to reach past any obstacle and make real change happen in any area of your life? Sound too good to be true? It's not. Whether you dream of starting or growing a business, launching a new career, learning to moonwalk, solving world hunger, adventuring through Italy, or completely remodelling your happiness, health or relationships, there is something you should know. There is a simple belief, the adoption of which will allow you - without exception - to awaken an unstoppable power to make great things happen. And that is that everything is figureoutable. 'Everything is figureoutable' is an attitudinal discipline that activates your spiritual and emotional strength, it's a rallying cry to tackle impossible tasks, heartbreaking challenges and daring dreams. 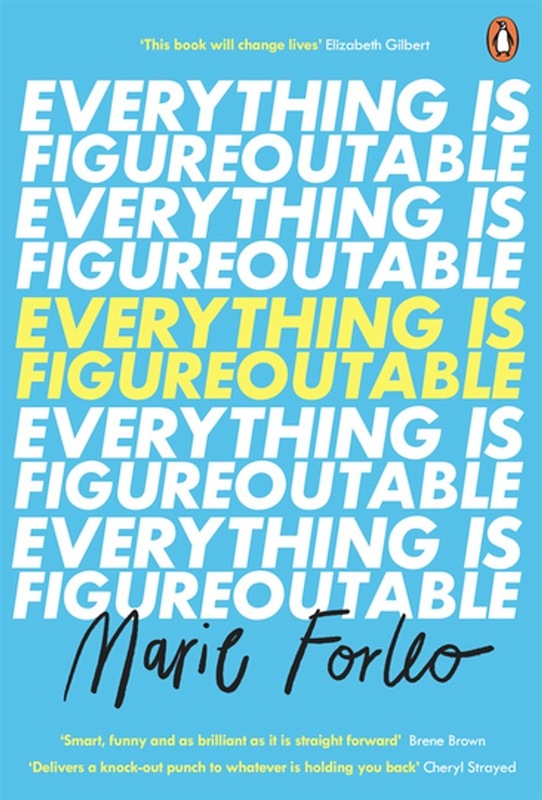 Filled with actionable wisdom, stories and encouragement, Everything is Figureoutable will give you the courage to act in spite of your fears, the confidence to start and complete meaningful projects and the conviction to keep going - no matter what. 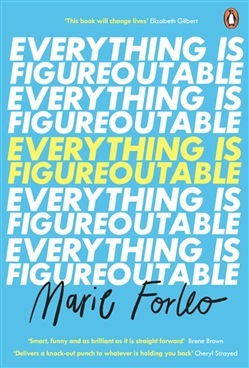 Acquista Everything is Figureoutable in Epub: dopo aver letto l’ebook Everything is Figureoutable di Marie Forleo ti invitiamo a lasciarci una Recensione qui sotto: sarà utile agli utenti che non abbiano ancora letto questo libro e che vogliano avere delle opinioni altrui. L’opinione su di un libro è molto soggettiva e per questo leggere eventuali recensioni negative non ci dovrà frenare dall’acquisto, anzi dovrà spingerci ad acquistare il libro in fretta per poter dire la nostra ed eventualmente smentire quanto commentato da altri, contribuendo ad arricchire più possibile i commenti e dare sempre più spunti di confronto al pubblico online.